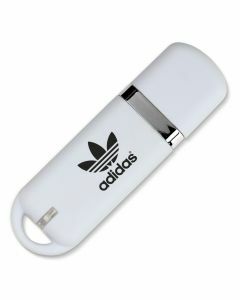 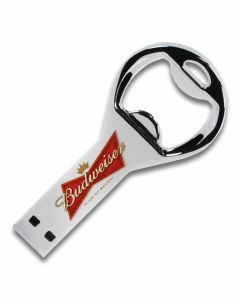 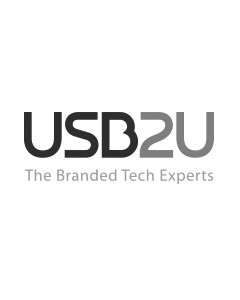 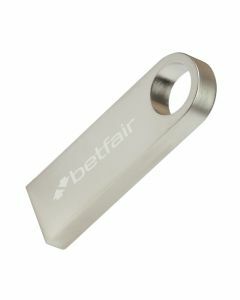 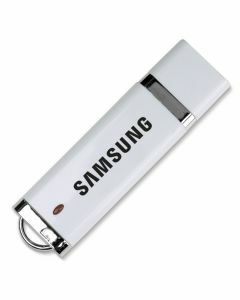 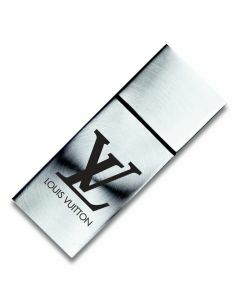 Here you will find all of the USB styles we produce at USB2U. 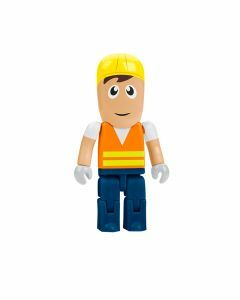 Filter on our most popular products if you have not quite made your mind up and would like some guidance (you can get in touch with us too) or sort by product name to quickly find the product you have in mind. 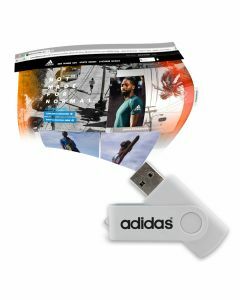 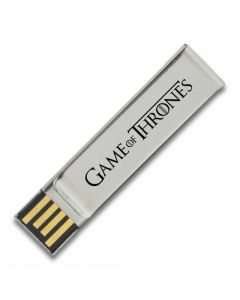 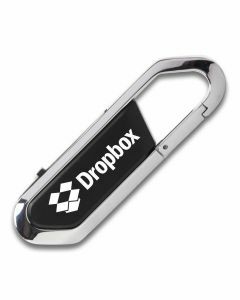 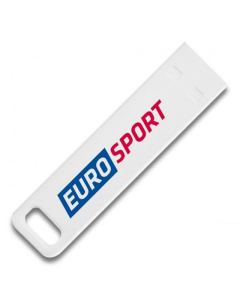 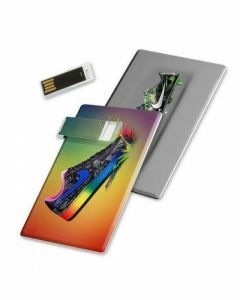 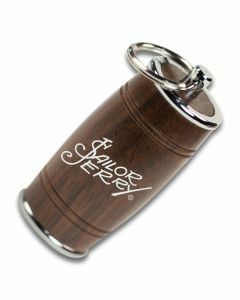 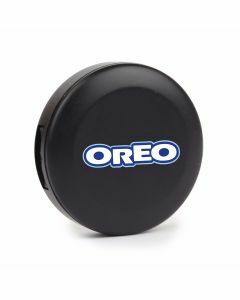 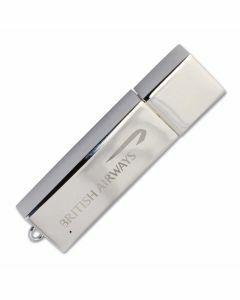 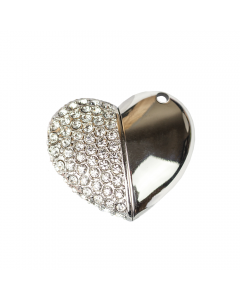 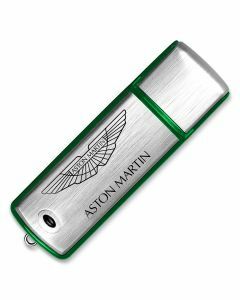 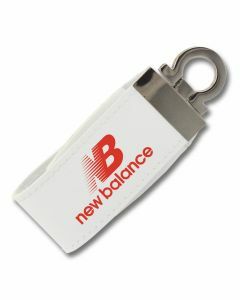 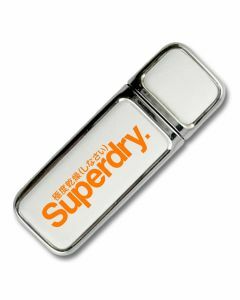 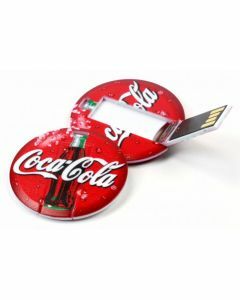 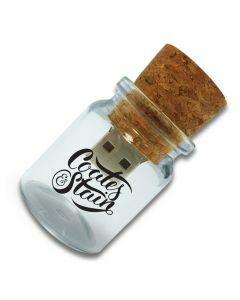 Our styles show many brilliant ways in which you can use USB sticks for promotional purposes — just have a look at our novelty USBs. 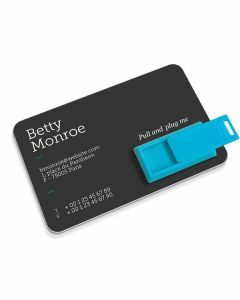 Do you have an idea in mind? 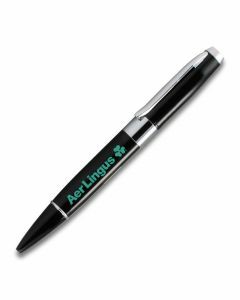 We have no limits — give us a call and we can go from there. 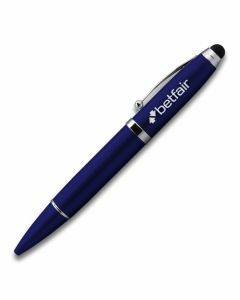 If you are unsure about which style will work best for you and your business, our quick guide can offer you the inspiration you need. 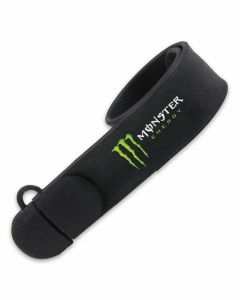 From our most popular Twister stick, which rotates at 360 degrees, to Chic, Trident and Probe, which all have lanyard loops. 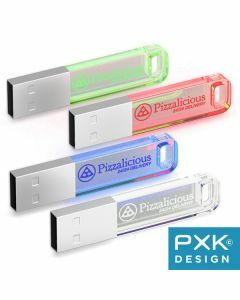 We also have our premium quality sticks, such as the cap less Glide, and several of these are exclusive to USB2U — take our illuminating Rainbow USB, which lights up when in use, or our retractable Slider stick. 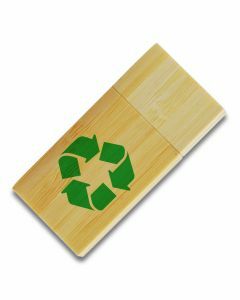 Looking for something natural looking? 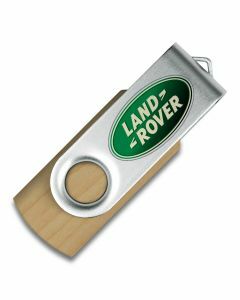 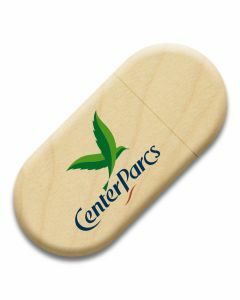 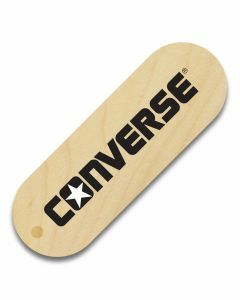 We have USB sticks available in attractive wooden finishes. 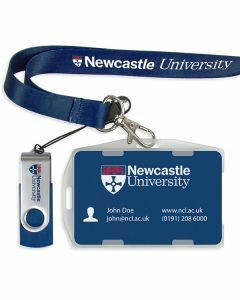 These are particularly popular with professional photographers due to their naturalistic look and feel. 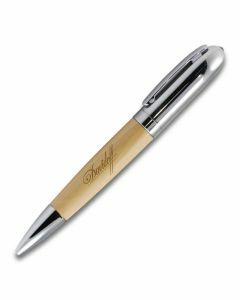 We also have other materials to choose from if the wood models don’t take your fancy, such as sophisticated faux-leather or metal. 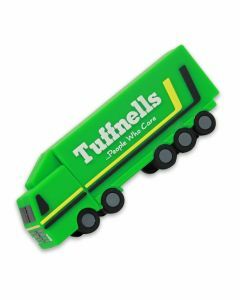 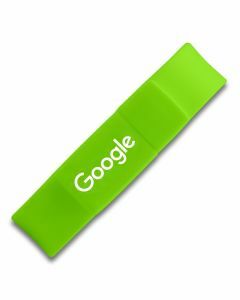 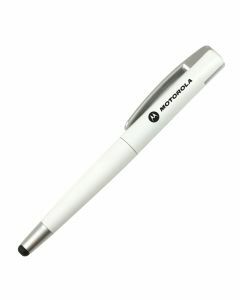 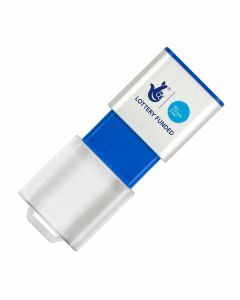 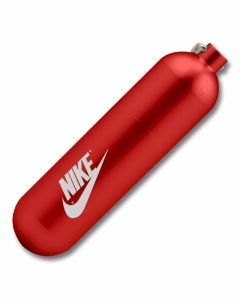 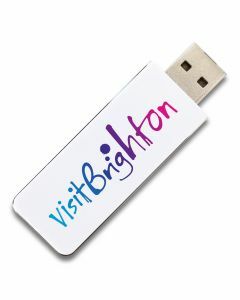 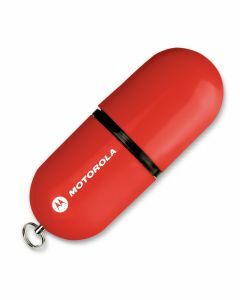 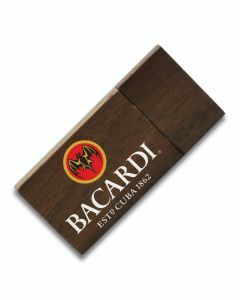 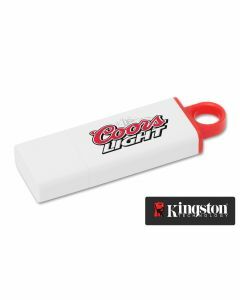 Novelty USB sticks can be great fun for making your promotional message more memorable or for taking a more light-hearted approach to branding. 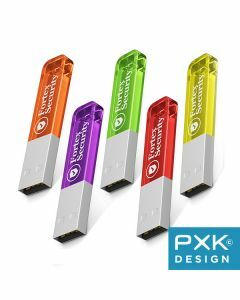 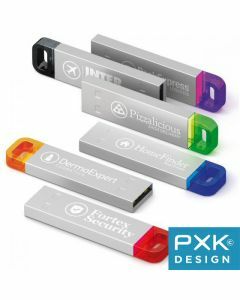 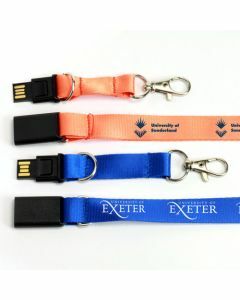 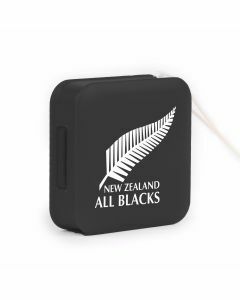 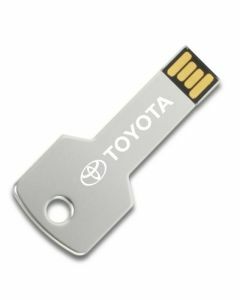 They come in all shapes and sizes, even 2D or 3D shapes — we also offer USBs sticks that can be completely customised from the ground up to match your specific requirements. 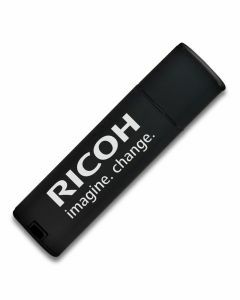 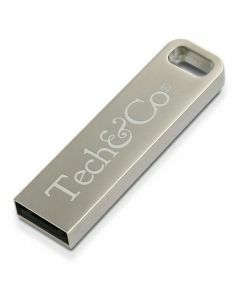 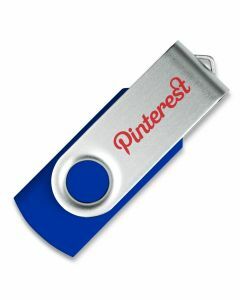 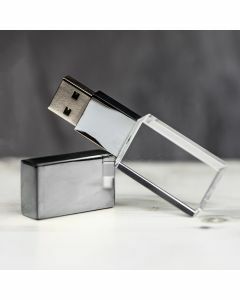 Encrypted USB sticks are becoming ever more sought after especially with new data protection regulations coming into force. 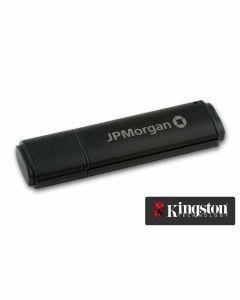 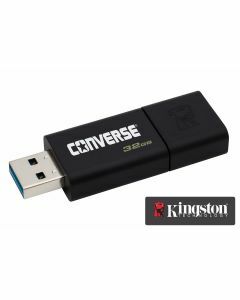 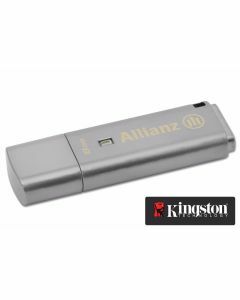 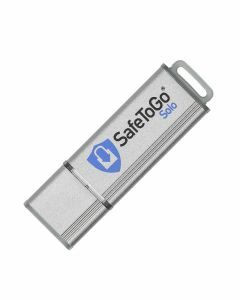 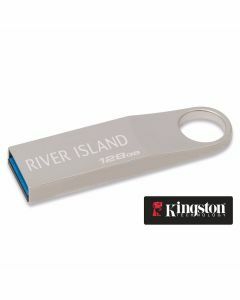 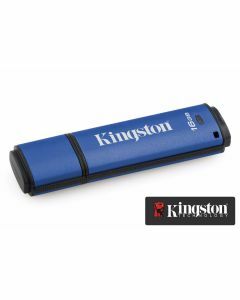 Our range of Kingston and SafeToGo USBs offer the latest in password protection and security ideal for protecting any business' data. 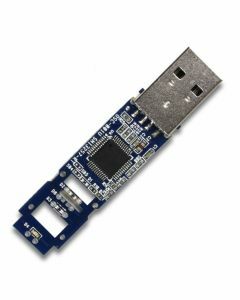 Looking for something built for business? 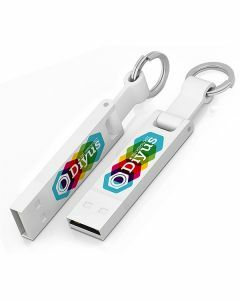 You can go one better than exchanging business cards at events and networking opportunities and provide real value with USB credit cards, USB pens and USB Web Keys. 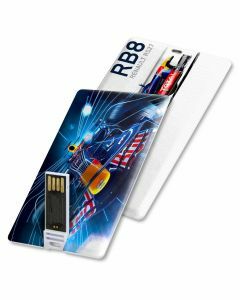 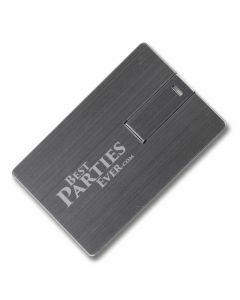 Slightly bigger than the traditional USB, yet still small enough to fit in your wallet, USB credit cards and web keys offer more design space for greater brand exposure.